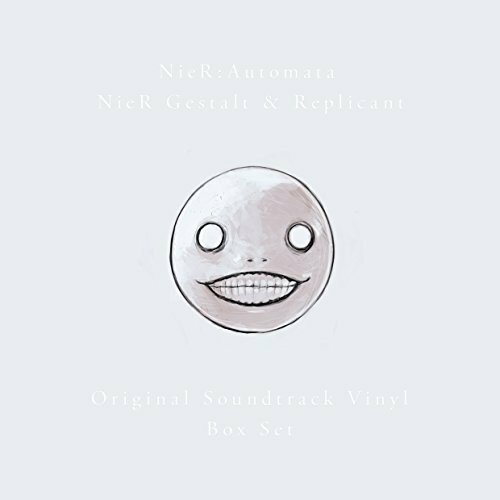 Nier:Automata / Nier Gestalt & Replicant / by Imports at WA Tunes. Hurry! Limited time offer. Offer valid only while supplies last.